Fresh, organic and superbly laid back are a few ways to describe Source Foods. 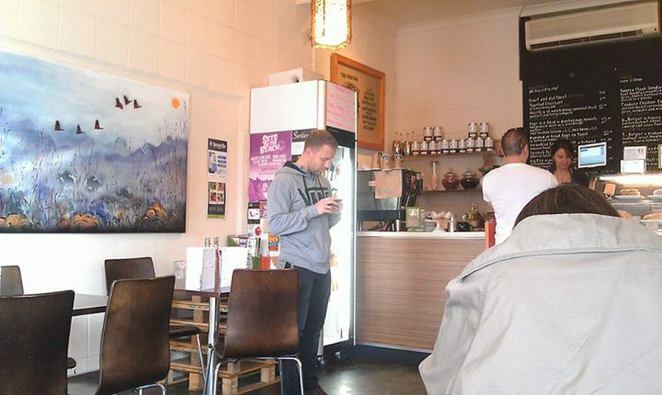 The atmosphere of the little cafe was very chilled and the staff were very friendly. The menu was quite diverse. There was a lot to pick from and that included the beverage list. Everything was advertised as being organic. 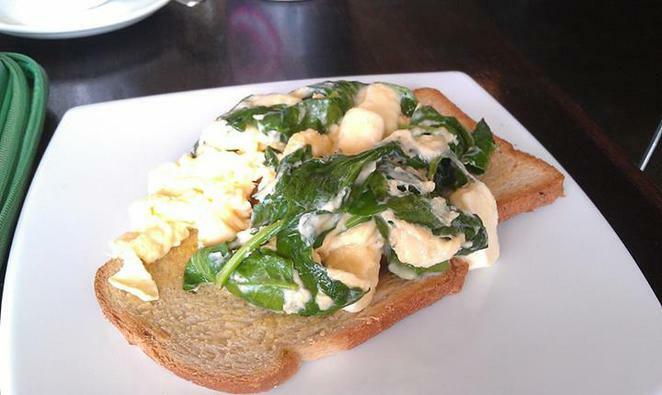 I chose to indulge in a breakfast of scrambled eggs on toast with spinach and fetta. I am very glad I did. The meal was delicious. It came out very quickly. was perfectly cooked and my, was it tasty. 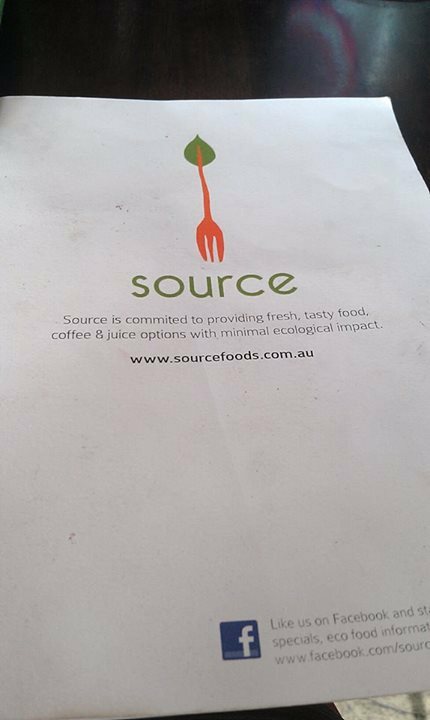 Source is open seven days a week and even offers catering services.